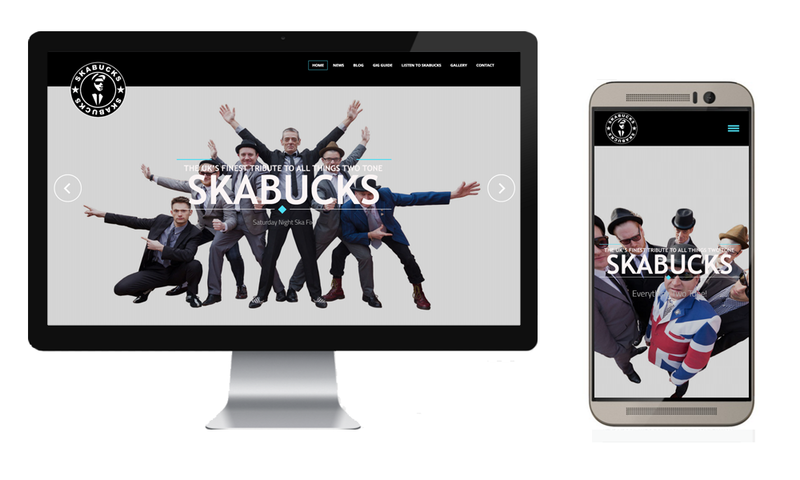 Skabucks are the West Midlands number 1 Ska band! Come and see them if you don’t believe me. They require a modern, easy to manage website where they can enter gigs, upload photos and add their music. A ‘band oriented’ WORDPRESS theme allowed us to achieve just what they wanted and at an affordable price. It is also fully responsive, looks good and is easy to navigate on a mobile.